Scroll down to learn why we are everybody's go to guy. 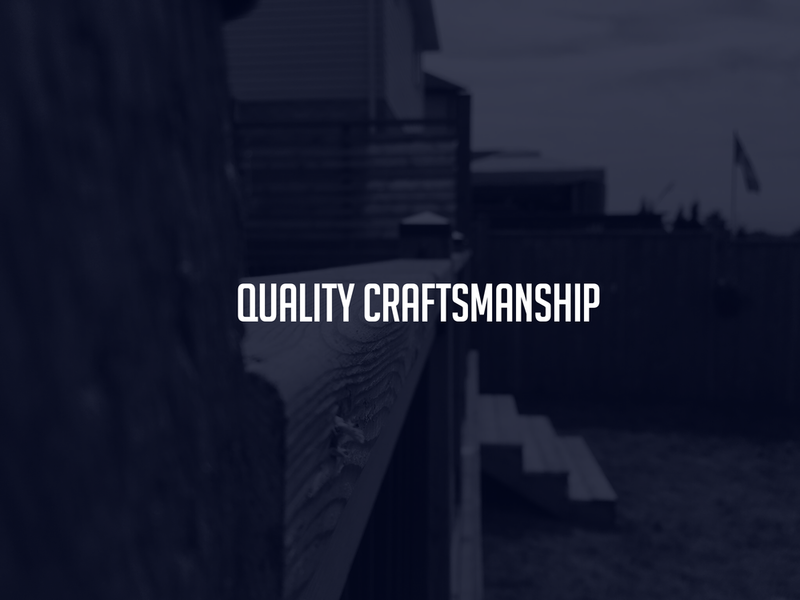 Stonewater custom decking is a family owned and operated business that has been committed to building the highest quality decks and fences for residents in London, Ontario and surrounding areas since 1995. Dylan McInnis began working with his uncle, who started the business, and continued to work with and learn from him until the age of 21. After an injury that forced Dylan’s uncle out of the decking business, he made the decision to start his own company. Dylan’s uncle has inspired and motivated him to put the dedication, hard work and quality workmanship in to the business that he did for 10 years.